Especially when you get a chance to do a conference that is slightly different that things can get quite interesting. 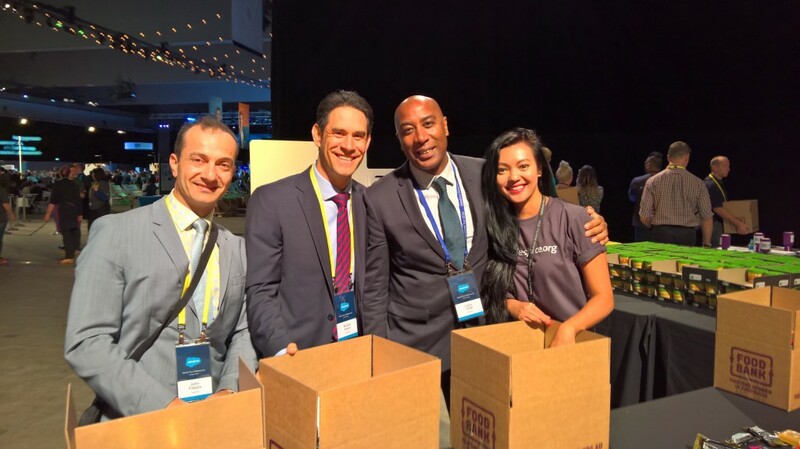 The Quorum team recently had the pleasure and opportunity to attend the Salesforce World Tour in Melbourne this week and it was an absolute blast. 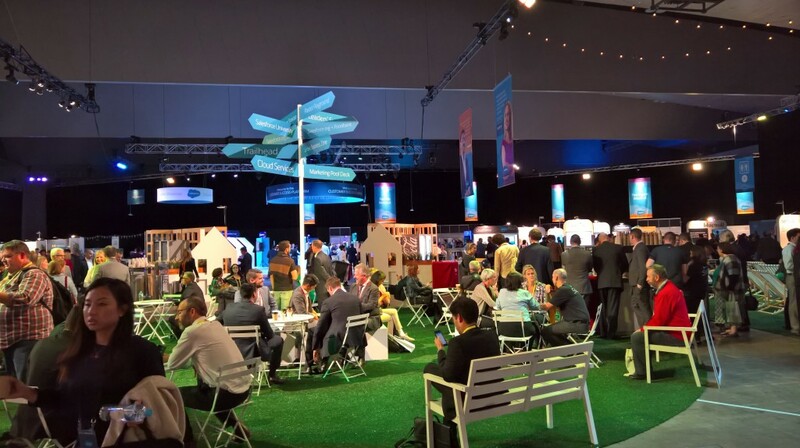 A large number of organisations had gathered on the banks of the Yarra to discuss how the Salesforce platform could be leveraged to help them achieve success. 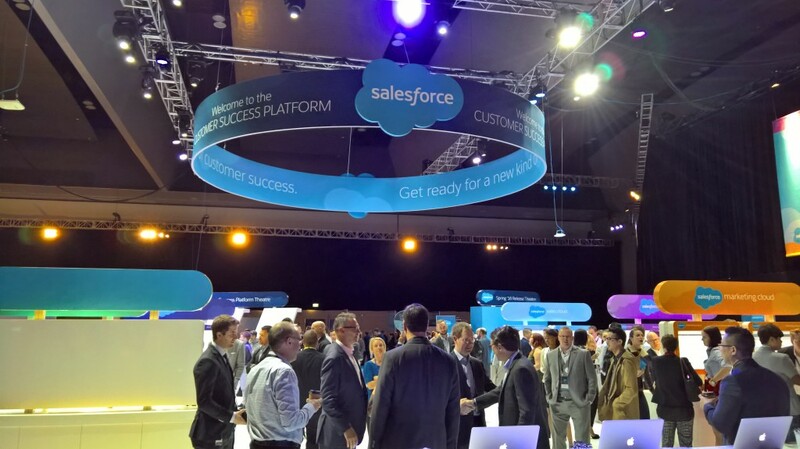 Salesforce has become something of a roller coasting juggernaut. 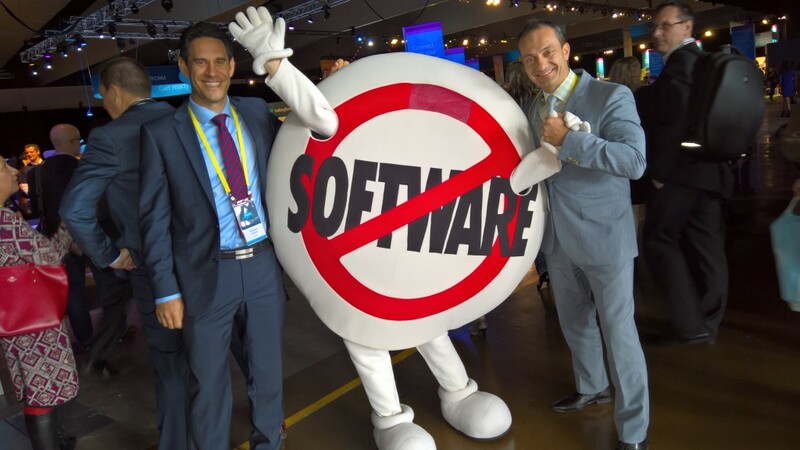 The company was founded in 1999 by former Oracle executive Marc Benioff, Parker Harris, Dave Moellenhoff, and Frank Dominguez as a company specializing in Software as a Service. In 2004 it went public and raised US$110 million dollars from a variety of investors including Larry Ellison. 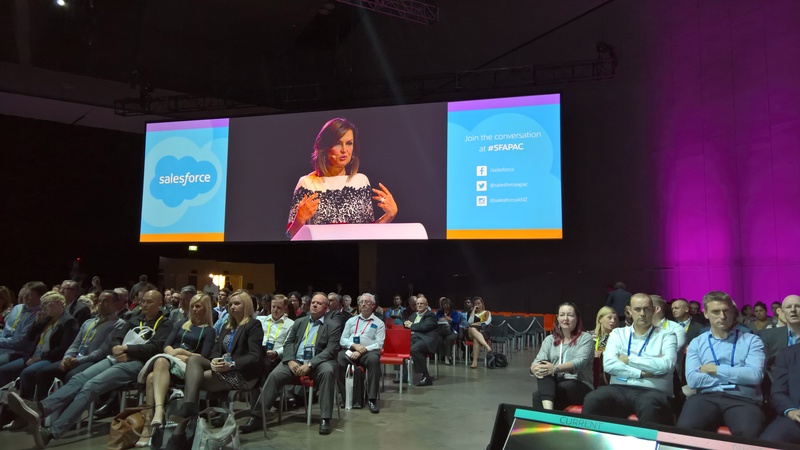 These days Salesforce has a value of around US$50 billion and is so much more than a CRM SaaS solution, it is now offering businesses an extensive array of collaborative platforms that include CRM, Service, Marketing, Analytics, IoT, Apps and Community. This portfolio is capable of making a large difference to many organisations and we most certainly had the opportunity to absorb that excitement. The Quorum team was amongst the midst of it all speaking to people about these great platforms and the very important elements of Change management and people enablement programs that are required for businesses to fully benefit from them. It became clear that in order for system adoption and customer success to both be high, the key elements that Change Mangement brings to the table were vital in that success strategy. We rubbed shoulders with so many great people from all over Australia who showed us their wares and how they could benefit businesses. One of the reporting and dashboard tools that struck a chord with me was a CEO specific product from Domo (www.domo.com). The team at Domo were kind enough to demonstrate their dashboard to me that contains information that a CEO could have at their fingertips 24/7. Information such as sales, HR stats, customer experience indexes, and any other data set can be brought into this dashboard. The data sources could be from the cloud, a data warehouse or even a spreadsheet. The CEO of only 10 years ago was void of such tools, which help CEO’s make the necessary decisions and more importantly to make those decisions in a rapid timeframe. 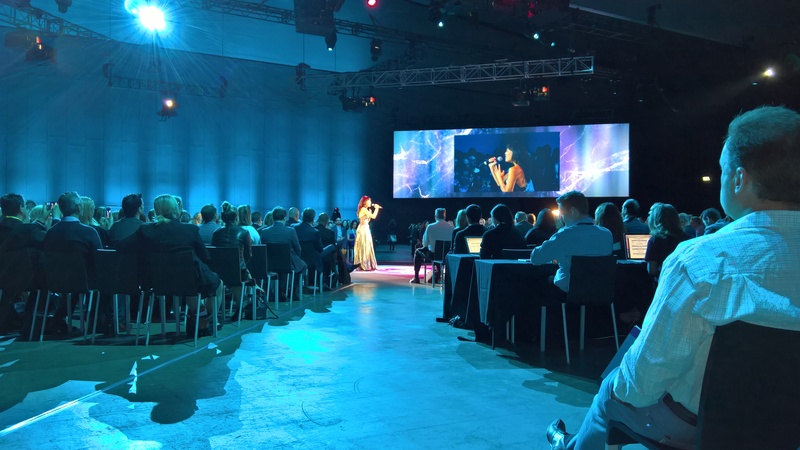 The conference included some sessions of note, one was the amazing opening performance of Dami Im who performed her Eurovision song, Sound of Silence. She will most certainly give the Eurovision contest a solid shake if she can repeat that performance, she was sensational. For a closing note speaker we had the wonderful Lisa Wilkinson from the Today Show, who walked us through her long and distinguished professional career as a journalist. She smiled constantly as she retold her life story with the warmth and humour which revealed a more touching side to her already pleasant public persona. The Quorum team also performed a few good deeds for society, as we packed boxes of food hampers for under privileged families who were to be on the receiving end of them. By the end of the day the conference delegates had packed an amazing 1800 food boxes to be delivered across Australia. This was all part of Salesforce’s 1% pledge to give 1% of their time and money back to the community. All in all, it was a busy but wonderful day, we met great people, we shared our thoughts and ideas and we look forward to our continuing immersion within this great community. We are gunning for the San Francisco event ! Windows Phone is dead..What do I do now ? Quorum Party Night at the Ivy Penthouse!